April has a plan to educate us, clearly, as its early days offer viewers a Major in Italian and Minor in Tarkovsky Week on Moscow TV. Italian music, art and cinema get prominent play during the April 3-9 Italy Week on the Kultura channel. On MONDAY the Kultura channel begins its Italy Week with one of the world’s favorite pieces of Italian music: Vivaldi’s “The Four Seasons,” performed by the Russian State Academic Chamber Orchestra under Alexei Utkin, featuring violin solos by virtuoso Ilya Gringolts. The evening continues with a classic Italian comedy, Pietro Germi’s “Divorce Italian Style” (Divorzio all'italiana,1961). 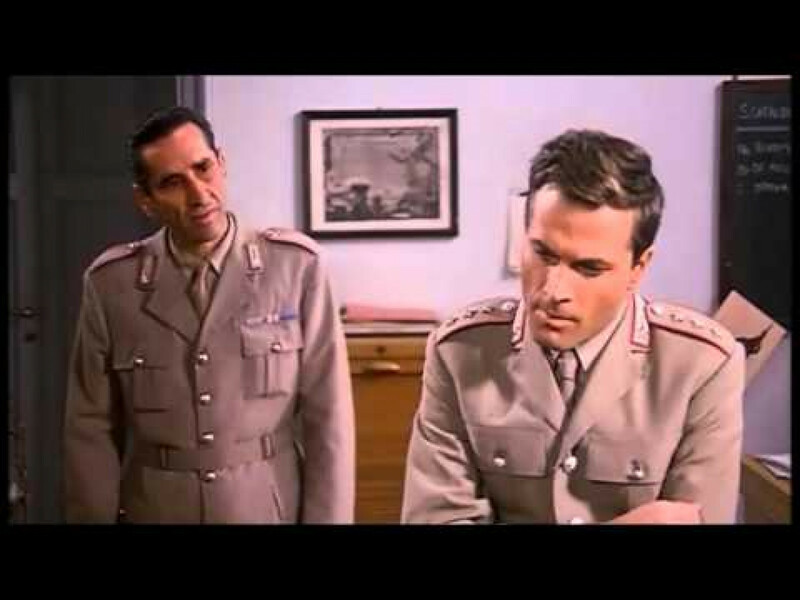 This Oscar-, BAFTA- and Golden Globe-winner has Marcello Mastroianni showing the form that made him Italy’s national actor and a primo international leading man for three decades. The evening also wraps up on a cinematic note with the latest installment of “Pyotr Shepotinnik’s Kinescope: Italian Diary”(2017). The latest trends and figures in the Italian film industry are featured, with special attention to actor Ninetto Davoli, a longtime collaborator with the legendary director-writer-philosopher Pier Paolo Pasolini. Vivaldi’s “The Four Seasons” / А. Вивальди. "Времена года." Kultura, Monday at 6:05 p.m.
Italian Happiness / Итальянское счастье. Kultura, Monday at 6:45 p.m.
Divorce Italian Style / Развод по-итальянски. 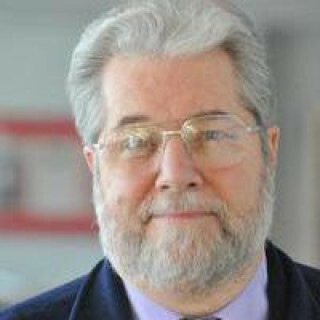 Kultura, Monday at 8:45 p.m. and Tuesday at 11:15 a.m.
Pyotr Shepotinnik’s Kinescope: “Italian Diary”/ Кинескоп с Петром Шепотинником. "Итальянский дневник". Kultura, Tuesday at 12:35 a.m.
Monday also sees Kultura begin Irina Izvolova’s four-part documentary cycle “The Tarkovskys: Fragments of a Mirror” (2012) to mark the 85th birthday of director Andrei Tarkovsky (1932-1986), widely regarded as the leading light of Soviet cinema in the postwar period. The cycle is based on – or developed from – the impressionistic memoirs published in the single volume “Fragments of a Mirror” in 2006 by Marina Tarkovskaya, sister of the director and daughter of poet Arseny Tarkovsky. Tarkovskaya recounts three generations of a notable family’s life, but does so through an anecdotal series that, like her book, resists both standard narrative forms and capsule description. The subject matter, in any case, is of abiding interest to both Andrei Tarkovsky’s legion admirers. After watching the documentary, they will find themselves first wanting to re-view “The Mirror” and the endlessly rewarding “Andrei Rublev” – as well as cultural anthropologists; the lives of the Tarkovskys, taken as a tableau or mural, offer a remarkable and telling portrait of the Russian intelligentsia across most of the 20th century. The Tarkovskys: Fragments of a Mirror / Тарковские. Осколки зеркала (4 parts). Kultura. Monday-Thursday at 11:40 p.m.
TUESDAY’s evening Italian line-up begins with more great music, as “Arias from Verdi and Puccini Operas” – including “Don Carlos,” “La Traviata” and “Tosca” – are performed by Maria Gulegina with the orchestra and chorus of Moscow’s Stanislavsky/Nemirovich-Danchenko Academic Musical Theater. Next up is the intense and intriguing “Day of the Owl” (Il giorno della civetta, 1967), director Damiano Damiani’s first great thriller and one of the first Italian films to confront Sicily’s infamous Mafia head-on. In it an idealistic northern Italian police captain (Franco Nero) takes up a murder case involving a powerful Sicilian mafioso (Lee J. Cobb); the results are predictable then unexpected. Russian viewers will appreciate much that seems familiar as the tale unfolds – “ambition, vendetta, corrupt government and decay [that reaches] everything and everybody” – plus an eye-grabbing female lead in Claudia Cardinale as a widow with her own agenda. “Owl” won a sizeable pile of silverware in its day (including a Donatello Award for Damiani) and amply rewards audiences in any Mafia-like state to this day. Arias from Verdi and Puccini / Арии из опер Дж. Верди, Дж. Пуччини. Kultura, Tuesday at 6:05 p.m. The Day of the Owl (aka Mafia) / День совы. Kultura, Tuesday at 8:45 p.m. and Wednesday at 11:15 a.m.
WEDNESDAY offers another Italian musical treat, this one a rare chance to hear a voice for the ages at its best: “Cecilia Bartoli: Concert in London” (1991) brings viewers the coloratura mezzo-soprano diva singing arias from Pergolesi, Vivaldi, Mozart and Puccini in the concert hall of the Savoy Hotel. This may be the day to add those new sound-enhancing speakers to your TV. Later in the evening viewers are rewarded with another masterwork by another Italian cinema master: Luccino Visconti’s “Conversation Piece” (Gruppo di famiglia in un interno, 1974) was the director’s penultimate feature and a test of both body and soul. Directing from a wheelchair while recovering from a near-fatal heart attack, Visconti turned Enrico Medioli’s story of an aging Italian-American professor retired to his mansion from a static commentary on the Italian intelligentsia into a telling drama about human relationships and the illusions we bring to them. Aided by great performances from leads Burt Lancaster and Silvana Mangano, the film brought home some 13 awards – for directing, acting, screenplay, production design and score – from critics and festivals around the world. There’s a good dose of Ibsen at work here, and Russian audiences will likely sense some Chekhov, writ large and dark. Cecilia Bartoli: Concert in London / Чечилия Бартоли. Концерт в Лондоне. Kultura, Wednesday at 6:05 p.m. Conversation Piece / Семейный портрет в интерьере. Kultura, Wednesday at 8:45 p.m. and Thursday at 11:15 a.m. The evening continues and deepens as music adds dance to produce a small wordless masterpiece: Ettore Scola’s “The Ball” (Le bal, 1983) presents viewers with a half-century of European history viewed through a Paris dancehall and its patrons. 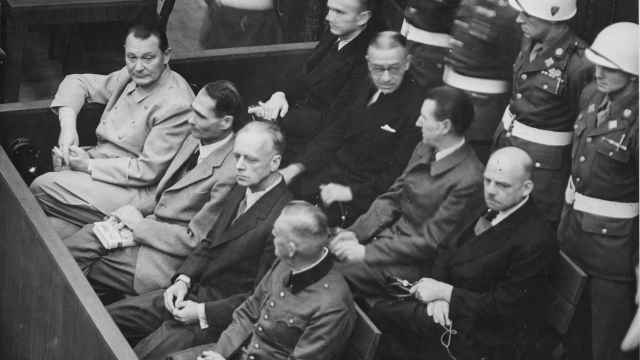 Starting with the 1930s, a small group of actors and actresses play different roles in each era, through war, peace, racial conflict, student riots and so on – all without a word of dialogue and without leaving their theater site. 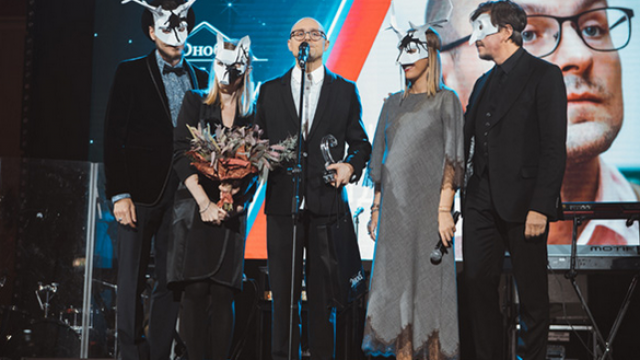 This is a “dance musical” unlike any Moscow viewers have seen, and the slew of international awards it brought – including French Césars for best film and best director (and, ironically, a Hollywood nomination as Best Foreign Language Film) – were well deserved. National RAI Symphony Orchestra: Concert in the Great Hall of the Moscow Conservatory / Национальный симфонический оркестр Итальянской государственной телерадиокомпании RAI. Концерт в БЗК. Kultura, Thursday at 6:05 p.m. The Ball / Бал. Kultura, Thursday at 8:45 p.m.
Bertolucci won a clutch of major international awards, both for adapting the Alberto Moravia novel as well as directing; and few films of its time have the resonance that “The Conformist” still carries today. Claudio Abbado, Christine Schäfer and the Lucerne Festival Orchestra / Клаудио Аббадо, Кристина Шефер и Люцернский фестивальный оркестр. Kultura, Thursday at 6:10 p.m.
Jonas Kaufmann: My Italy – Songs and Melodies from the Cinema / Йонас Кауфман "Моя Италия". Песни и мелодии из кинофильмов. Kultura, Thursday at 10:35 p.m. 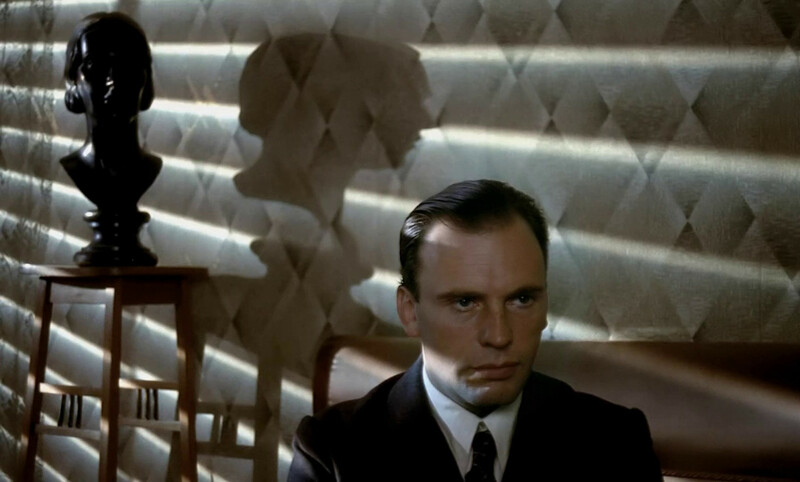 The Conformist / Конформист Kultura, Friday at 12:00 midnight. SATURDAY opens with a new Russian documentary on the influential 18th century Italian artist and architect Giovanni Battista Piranesi. Sergei Vinogradov’s “The World of Piranesi” (2017) will offer the Moscow audience many points of interest, not least of which is the classic Italian’s influence on the cinematic perspective of Sergei Eisenstein. Cinema proper comes next, with Franco Zeffirelli’s “Romeo and Juliet” (1968) – a long, elaborate, expensive and ultimately rewarding Hollywood take on Shakespeare’s eternal story of young love in Verona. The film’s 16 major awards (including two Oscars) should be recommendation enough, although Zeffirelli did have his detractors at the time (and still does). Tune in and decide for yourself whether this is indeed the best of the play’s many filmed versions (dating from 1911). Later that night music returns to the fore with"La Dolce Vita: The Music of Italian Cinema” (2015), a concert film in which Renée Fleming, Josh Groban and Joshua Bell are backed by the New York Philharmonic in selections from “La Dolce Vita,” “8 ½ ,” “Cinema Paradiso” and others. 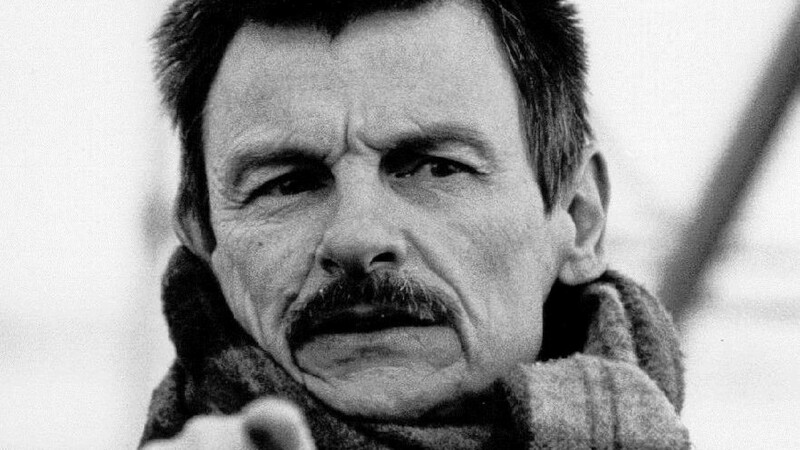 Saturday night also features the second installment in Kultura’s tribute to Andrei Tarkovsky’s 85th birthday, airing “The Sacrifice” (Offret Sacrificatio, 1986). An international co-production made in Sweden and Swedish, this is a Bergman-like yet uniquely Tarkovsky film about man, God and the potential end of the former (through nuclear self-destruction) if the latter cannot be assuaged to direct otherwise. “The Sacrifice” brought the director an enviable collection of awards (as it did to Sven Nykvist for cinematography) and continues to challenge and reward the steadfast viewer in the same ways the rest of the Tarkovsky canon does. And always will, of course. The film is seldom shown here in its director’s homeland, and kudos are surely due Kultura for broadcasting this ever-so-timely classic under its “Cinema for All Times” rubric. The World of Piranesi / Мир Пиранези. Kultura, Saturday at 5:30 p.m.
Romeo and Juliette / Ромео и Джульетта. Kultura, Saturday at 7:00 p.m.
La Dolce Vita: The Music of Italian Cinema / Сладкая жизнь: Музыка итальянского кино. Kultura, Sunday at 12:40 a.m. The Sacrifice / Жертвоприношение. Kultura, Saturday at 10:10 p.m.
He’s right. Marcello Mastroianni plays Guido Anselmi, a 43-year-old film director who finds a personal crisis stunting his ability to get on with his latest project. 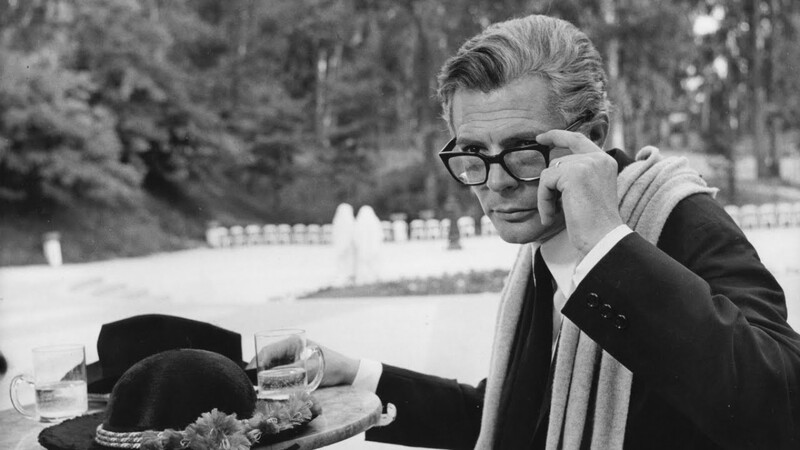 But while nominally showing us a moviemaker trying to get his mojo back – and Mastroianni is simply marvelous here as the Fellini surrogate – “8 ½” has much more on its agenda, including the nature of creativity, what constitutes art, the mid-life crisis, the battle of the sexes, and onward. Tune in and see for yourself why so many find this Best Foreign Film Oscar winner (which took 20 other major awards) such a cornucopia of riches for the eye and mind. 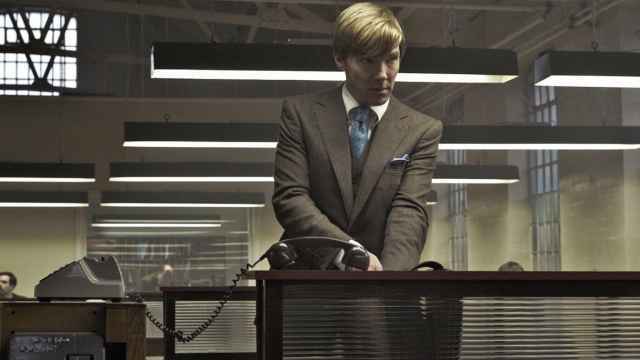 There’s a reason, after all, that English has the adjective "Felliniesque." 8 ½ Kultura, Sunday at 7:00 p.m.